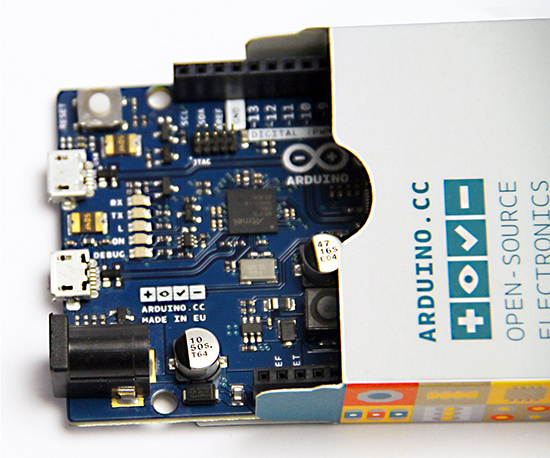 Arduino Blog » Arduino Zero now available for purchase! New stickers with new logo as well ? When will it available in the European store? I ordered from the US store, monday evening, around 1700pm Norwegian time, and it was in my mailbox when I came home from work on thursday, that must be the fastest usps shipping ever. 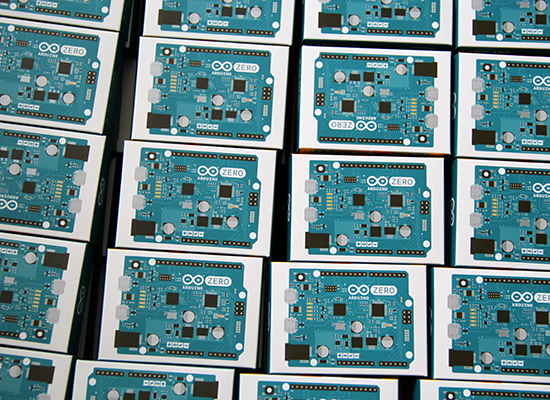 and shippingcost was very reasonable also, I hope that it will be possible to buy the other arduino products also from that store. When the Due came, I tried to buy it from Italy store, but that was not possible at all, shippingcost was more expensive than the item itself, so I ordered it from Adafruit. So I’m happy with the US store, even for an european. But, please, put an link to the US store on this site, now I only find it in this very blog-post. The buy link takes me to an completely empty store, which I suspect is the Italian store? 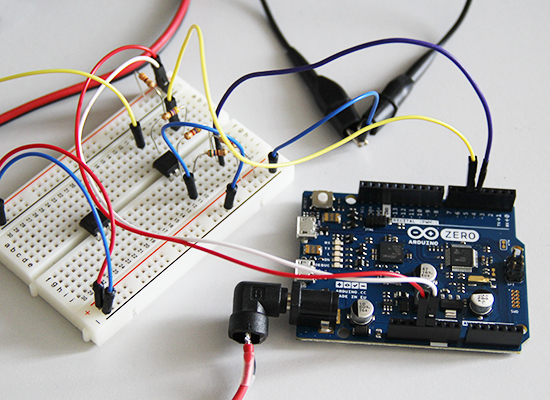 I still prefer Arduino Due, as it has more resources, GPIO, better chip.